SOUTH CHARLOTTE HOPS INTO EASTER HAPPENINGS | South Charlotte Newcomers! 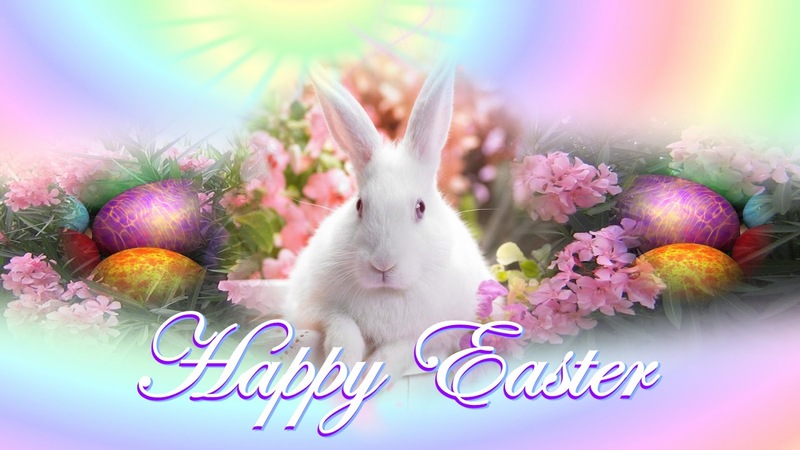 South Charlotte welcomes Easter with the beauty of spring, spiritual celebration at its many houses of worship, excited children hunting for Easter eggs, family gatherings for Easter brunch and entertainment for all! Charlotte Easter spiritual celebrations will fill the Queen City the weekend of April 4th. Families can continue the celebration of a new, beautiful Charlotte springtime at many restaurants and joining in Easter Bunny entertainment! Easter brunch on the Charlotte’s Southside is a family tradition! The Ballantyne Ballroom at the luxurious Ballantyne Hotel and Lodge is a delicious way to extend your day still wearing your church Easter finery! Easter brunch will include live entertainment and a visit from the Easter Bunny! April 5th, 11am-3pm. Terrace Café in the bustling Ballantyne Village is rated one of the best brunches in Charlotte! Weekend yumminess starts at 8am and will have you digging into amazing red velvet waffles and spooning creamy cheese grits. Café Monte in sophisticated Southpark will have you saying OUI! OUI! to all the traditional Easter brunch delicacies at this classic French eatery. Crepes, quiche and fresh pastries are sure to please your palate. Keep those bouncing bunny kiddos entertained at the Village Kids Eggstravaganza on April 4th at Ballantyne Village. In a fantastical Alice in Wonderland theme children can hold live bunnies, participate in egg hunts and visit with the Easter Bunny! Celebrate spring creating and building at your nearest South Charlotte Home Depot! Home Depot Kids Workshop will be building a chalkboard planter stand. Adorable and practical! April 4th ages 5-12. Kids get to keep their craft, apron and receive a certificate of achievement. Southpark Mall is celebrating Grace, the 2015 Girl of The Year! Enter into the magical space of the American Girl Store and get a bakers hat with a delightful tiny one for your American Girl doll! Decorate a cupcake, create your own pastry box and participate in a scavenger hunt. April 2nd and 9th. Charlotte sports fans can hop onto the LYNX line off South Boulevard and ride in comfort to the Time Warner Cable Arena. On Thursday, April 2nd hockey fans can cheer the Charlotte Checkers on against the Oklahoma City Barons. Spring into a new, breathtaking season in the Queen City! Easter is a time for family, spirituality and eggcellent fun! Happy Easter! Happy Spring!